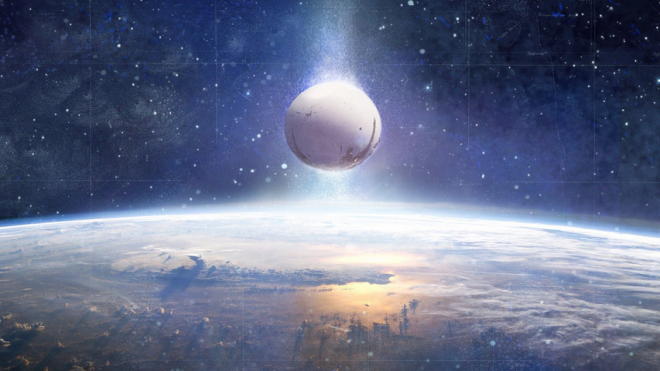 Destiny developer Bungie insists the game remains largely unaffected by the unexpected leave of veteran composer Martin O’Donnell. Long-time fans of his work were saddened to learn yesterday that the composer was terminated by Bungie’s board of directors “without cause“. Later that day, Bungie chief operating officer Pete Parsons addressed O’Donnell’s departure in a press event. Despite his leave, Parsons told Eurogamer in a recent interview that O’Donnell’s work will remain in Destiny as it was “close to shipping”. Martin O’Donnell is best known for his memorable music heard by many-a-gamer in the iconic Halo series on the Xbox and Xbox 360.